This year, on Bastille Day, the Tour makes it’s first entry into the Alps with a splash: the foreboding and unyielding Mont Ventoux. French for the “Windy Peak,” it’s summit has recorded wind speeds north of 200 mph, and has gusts over 60 mph 240 days a year. In fact, today’s race was cut short of the finish by 6 km due to winds 60+ mph winds at the top. For those not familiar with the peak named “Le Mont Chauve” (the bald mountain), it has provided us with some of the most famous images and stories in the history of cycling. Beginning in the town of Bédoin the climb is just over 14 miles, with an average gradient of 7.5% and a maximum grade of 11.5%. Sporting a barren, treeless, limestone-covered summit, Mont Ventoux sits perched like a vulture overlooking the adjacent Rhône Valley, ready to prey on the unfortunate riders who dare to challenge it’s steep, parched slopes. Other classic Ventoux moments include Eddy Merckx nearly collapsing in 1970 before recovering to win both the stage and the Tour, and Lance Armstrong and Marco Pantani battling all the way up to the line in 2000, one of Pantani’s final hurrahs before dying of a cocaine overdose. Recently, Chris Froome cemented his win in the 2013 Tour with a blistering attack up Ventoux. The “Giant of Provence” certainly has forged a reputation for all-out suffering, desperation, and chaos. The 2016 edition of Mont Ventoux begins in sunny Montpellier, sitting on the Mediterranean Sea 115 miles away. Montpellier is the 8th largest city in France with around 500,000 inhabitants, and is one of the only cities in the entire Mediterranean region that was never held by either the Roman nor Greek empires. The city has always seen a lot of Spanish and North African influence and was one of the strongest Protestant (“Huguenot” in French) strongholds in Medieval Europe. Today Montpellier is known for being the fastest growing city in France, largely due to it’s burgeoning tech/startup industry and strong universities. Additionally, it is the capital of the Hérault department (the loose French equivalent to a county in the U.S.) and is one of the centers of distribution for wines produced in the Rhône Valley and Languedoc-Roussillon regions. From Montpellier, Stage 12 winds through the regions of Gard, Bouches Du Rhône, and Vaucluse. These core southern regions are emblematic of the fairy tale that is Provence: fields of olive trees and vineyards surrounding old medieval cities that smell like lavender, thyme, and rosemary. The countryside is full of old Roman aqueducts and centuries’ old abbeys and monasteries, including the onetime home of the Pope Avignon, and the area is a sunny burst of the finer things in life. Food and drink in particular are very strong in these communes, which are known for wines bearing the Côtes Du Rhone and Côtes du Provence labels. These juices feature peppery Syrahs, ripe Grenaches, grabbing Cinsaults, dark Mourvedres, fruity Rosés, and sweet Muscats, which accompany the region’s garlicky seafood prepared with aioli made from local olive oil and ratatouille infused with the namesake Herbes de Provence. 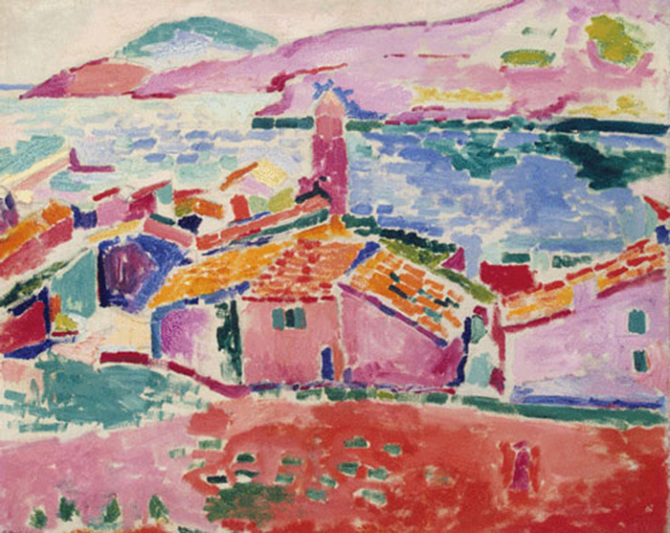 Provence’s beautiful and simplistic charms have touched many throughout the centuries. 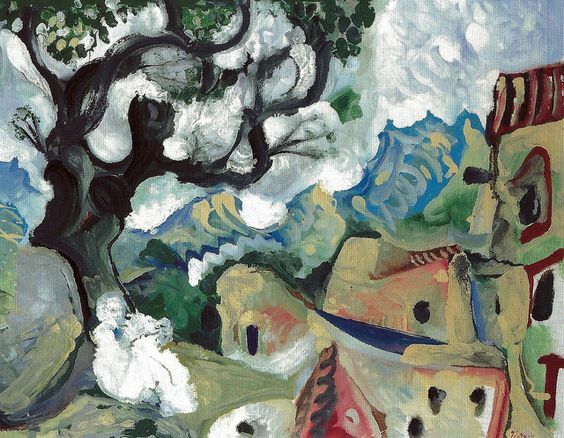 Nostradamus spent his whole life writing prophesies in Salon-de-Provence, and the list of famous painters influenced by the lavender fields is long and noted: Van Gogh (who cut his ear off while living in Arles), Cézanne, Matisse, Picasso, Braque, and Monet all spent significant time working in the region. Of course, these men frequently sampled the local liqueur, an anise and wormwood concoction called Pastis. Finally, the region is known for its preponderance of pétanque courts, an ancient version of bocce ball played with hard and deceptively heavy metal balls. So on Bastille Day, the French celebration of statehood, sit back with glass in hand and watch depraved riders weaving through massive crowds all the way up to the observatory on top of the beast that is Mont Ventoux. Envy the region, but not the riders. Allez!